Interventions are often directed from the highest levels of US government, i.e., the White House/senior cabinet secretaries. Different US government agencies and local US embassy staff and ambassadors have been used for many public threats while the CIA has been the favorite conduit for campaign funding and "dirty tricks." The United States has interfered in at least four elections in Sri Lanka in order to help the United National Party, according to a US professor who is a leading expert on American and Russian interventions in foreign elections. Prof. Dov Levin of Carnegie Mellon university has analyzed data from 117 elections in countries across the globe, including Sri Lanka, from 1946-2000. “With the UNP facing defeat in the May 4, 1956 election, the US promised $5 million in aid to help the party. 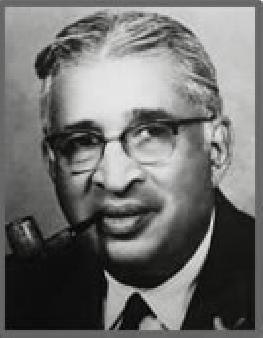 Just weeks before the election, Secretary of State John Foster Dulles paid a visit to Ceylon and met with Prime Minister Kotelawala as a show of support and to boost his party’s chances at the election,” Prof. Levin said in an interview with this writer. Continued below. overthrow of Mohammed Mossadegh in Iran in 1953 or Jacobo Arbenz in Guatemala in 1954, Prof. Levin says the U.S. has intervened 81 times worldwide between 1946 and 2000. By his estimate, the Russians have interfered in 36 elections during the same time period. 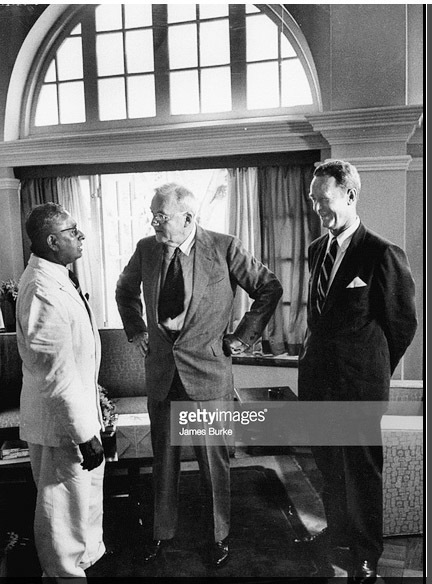 U.S. Secretary of State John Foster Dulles in conversation with Prime Minister Kotelawala and US Ambassador Philip Crowe during his visit to Ceylon, March 11, 1956.
with his fiery speech attacking “Soviet imperialism” at the 1955 Bandung conference. in April just days before the election. SWRD Bandaranaike at his first press conference as prime minister after his party's landslide win, said he would seek Soviet and Chinese aid and also accept the $5 million America had promised to the UNP government. Prof. Levin says Washington left its fingerprints not just on the 1956 elections but three more parliamentary polls that followed, in 1960 and 1965. In the two 1960 general elections, in March when the UNP won with a slim majority and in July when it lost, there was covert CIA support to the party. “Members of the UNP directly requested help from the US embassy in both elections and were directed to the CIA. The US sent campaign advisers to help the UNP and probably gave covert funds to the party,” he said. There was similar covert interference by the US, he says, in 1965 which helped the UNP capture 66 seats of the 151 parliamentary seats and form a “national government” with the support of the Federal Party (Illankai Tamil Arasu Katchi). The SLFP won just 41 seats. Prof. Levin believes US interference was prompted by the "neutralist" stance of the Bandaranaikes, which was in contrast to the pro-Western policies of the Prime Minister Kotelawela's UNP government. Washington was also wary of Mrs. Bandaranaike's Leftist party alliances and her nationalization policies. With the recent furor over alleged Russian interference in the 2016 US Presidential Election, there's heightened interest in US media in the subject of electoral meddling by the leading super powers. Since the November election, Prof. Levin who teaches political science has emerged as an expert on the subject of interhas been featured on NPR, the LA Times, and several American and international media outlets. Research on electoral meddling has been hindered by a lack of systematic data of electoral interventions. Prof. Levin says he has systematically gathered data from reliable sources on electoral interventions from 1946-2000 and compiled them in what he terms “Partisan Electoral Intervention by Great Powers dataset” (PEIG). Not counting covert coup d'etats such as the overthrow of Mohammed Mossadegh in Iran in 1953 or Jacobo Arbenz in Guatemala in 1954, Prof. Levin says the U.S. has intervened 81 times worldwide between 1946 and 2000. By his estimate, the Russians have interfered in 36 elections during the same time period. 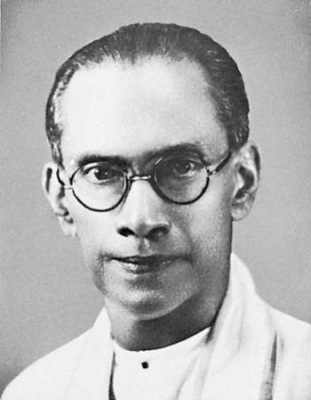 US interference was prompted by the "neutralist" stance of the Bandaranaikes, which was in contrast to the pro-Western policies of the Prime Minister Kotelawela's UNP government. 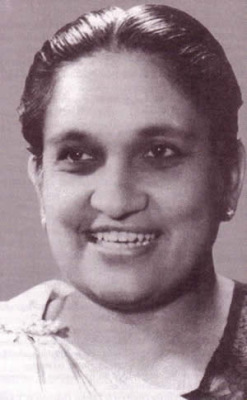 Washington was also wary of Mrs. Bandaranaike's Leftist party alliances and her nationalization policies. Prof. Levin says his research in general has shown that these interventions are often directed from the highest levels of US government, i.e., the White House/senior cabinet secretaries. Different US government agencies have been used, based on the type of intervention. Local US embassy staff and ambassadors have been used for many public threats while the CIA has been the favorite conduit for campaign funding and "dirty tricks." Even though within months of coming to power, the Senanayake government expelled a Russian diplomat for allegedly meddling in the elections in 1965, Prof. Levin says he has found no evidence of Soviet meddling in 1965 or any of the Sri Lankan elections he studied. once operated as a Soviet military adviser in Laos under the alias "Colonel Khakunov"
and that he had interfered on behalf of the Soviet Union in the elections that year. upon the Soviet diplomat’s expulsion and the allegations of meddling. (or whatever his real nam e) is an ineffective as well as an un­skillful agent. While there’s no evidence to back up the allegations of Russian interference, the UNP’s own acceptance of US/CIA covert aid in the 1965 elections has been documented by no less a source than a top US diplomat. 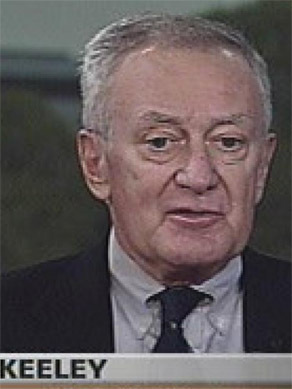 According to the late Robert Keeley who served in the US foreign service for 34 years, serving as ambassador Greece and several countries, the US intervention in Sri Lanka in 1965 installing the UNP in power was held up as an example of the likelihood of success by embassy staff in Athens as they discussed proposals for a possible massive intervention in Greece's elections in 1967. Keeley was the only dissenter to the proposed scheme, allegedly worked out by the CIA, to support conservative candidates, principally with money, to prevent the Center Union from winning. "One argument cited in support of this scheme was the great success such an intervention had achieved in Ceylon in 1965, where a conservative party had been assisted in order to defeat and drive from power the allegedly extreme leftist Bandaranaike party," Keeley writes in his book The Colonel's Coup and the American Embassy: A Diplomat's View of the Breakdown of Democracy in Cold War Greece. 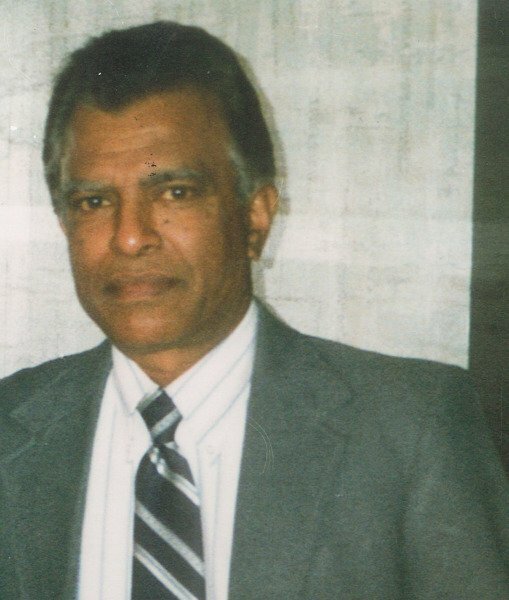 However, Washington turned down the proposal and Keeley remarks in the book: "Perhaps someone in Washington was prescient as to what the ultimate effect of a similar intervention in Greece might be: in 1970 the Bandaranaike party won an overwhelming victory in Ceylon, driving our clients from power most ignominiously." 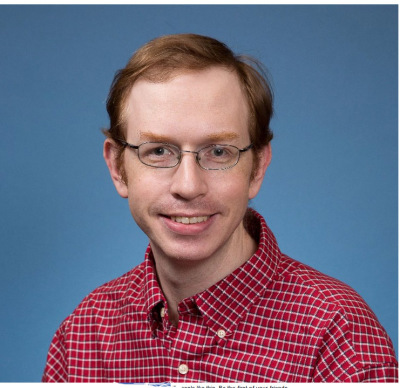 Prof. Levin said his research shows that electoral interventions in general can have a significant effect on the outcome, increasing the vote share of assisted candidate or party by about 3% on average. Secondly, public or overt electoral interventions are significantly more effective than covert interventions in helping the preferred side. Most interventions (two-thirds) historically have been covert. While his data collection ends in 2000, Prof. Levin's research is ongoing. Asked about interventions during the Obama administration, he thinks it is too early to tell how frequently the Obama administration tampered in foreign elections. However, he says he knows "for sure that the Obama administration intervened in at least three elections: in Lebanon in 2009, in Afghanistan in 2009, and in Kenya in 2013. Robert Keeley referred to the UNP as "our clients."